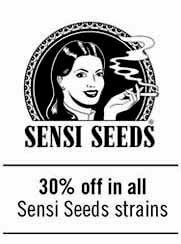 SantYerbasi includes California Hashplant, from Dinafem, to its marijuana seed catalogue. 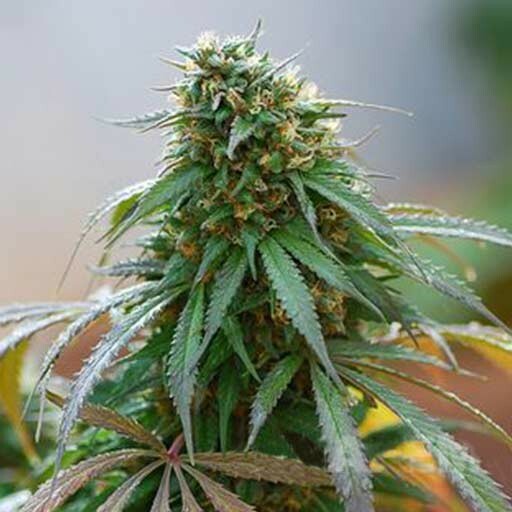 California Hashplant is a pure indica, crossing between original California Hashplant clone and Northern Lights. 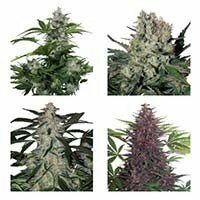 California Hashplant's flowering time is quick (flowering indoors in 45-50 days), with good yields over the range, in any grower's hands. 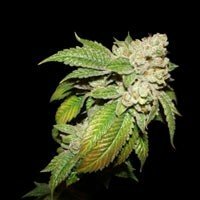 A strain that became famous do to its high amounts of resin, on its buds, and the quality of its resin extraction results. 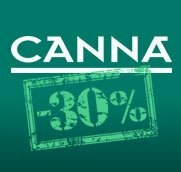 California Hashplant is a good choice for all those growers looking for a medical strain, thanks to its high content in CBD. 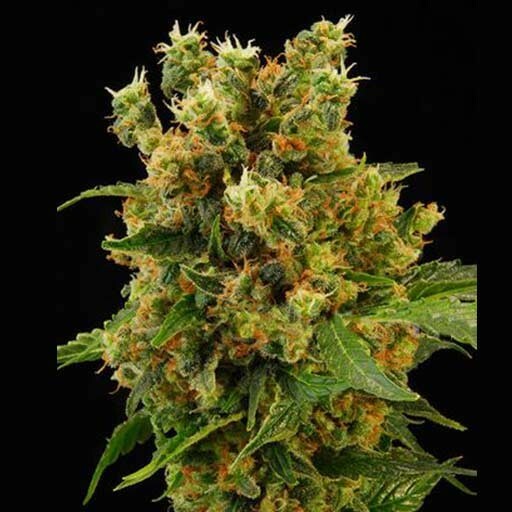 CALIFORNIA HASHPLANT This plant is a pure indica, the result of an endogamic cross made between 2 sister plants of the same genetic line. They were selected outdoors, in high humidity and low light conditions, over several years, focussing on fast flowering and high production. They demonstrated that they were more suitable than the rest, due to their good mould resistance. This ability to adapt to cold and humid climates is mainly due to the precocity of both parental plants, which flower within 45/50 days indoors; outdoors the fastest specimens ripen around 25th September and the last around 5th October. 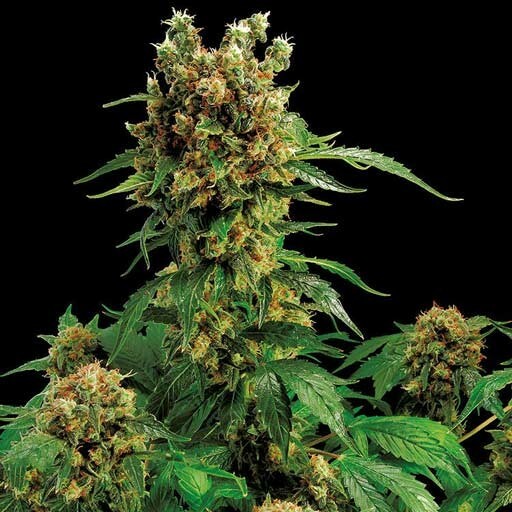 It has a bush-like shape, forming a well branched-out and wide plant, not particularly tall displaying a typical indica shape; the leaves are wide and dark with a short internodal distance, which improves flower production all over the surface of the branches. This is a good and fast producer making it a safe bet outdoors. 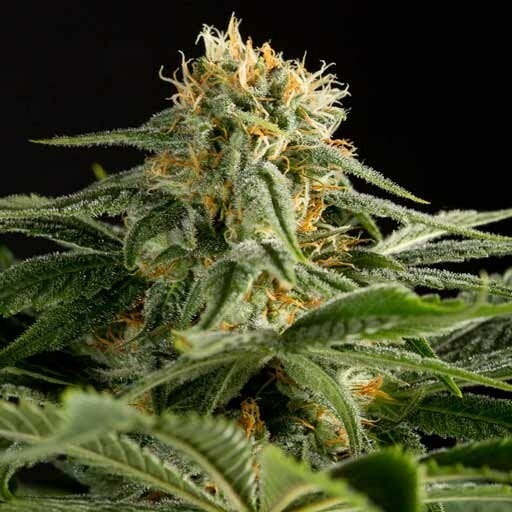 It smells sweet, not very strong, making it easier to conceal than other strains, which is often very important; when dried, the aroma is mild, not particularly dense or fruity and more similar to hash or spices. It is not a fresh or floral scent but a little cured.